Sigarth, in collaboration with experienced installers, has developed a range of cabinets for distributing water, simple and significantly easier to install. The cabinets’ top and bottom is made out of plastic which makes the cabinet waterproof. 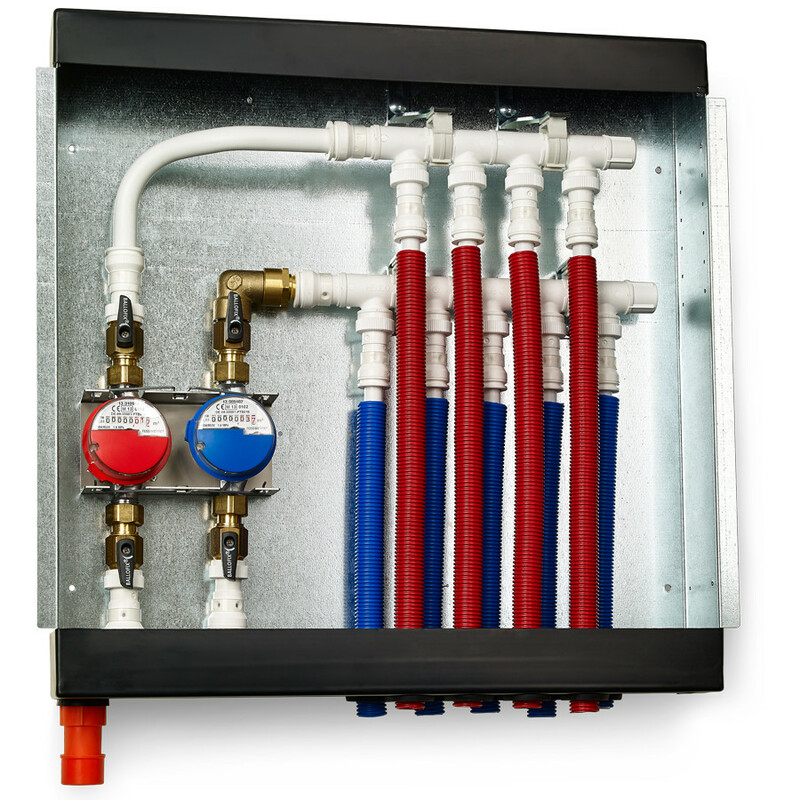 Supplied with an installation kit comprising a frame and door. The cabinets are available in standard measurements of 350, 550 and 700 mm wide. 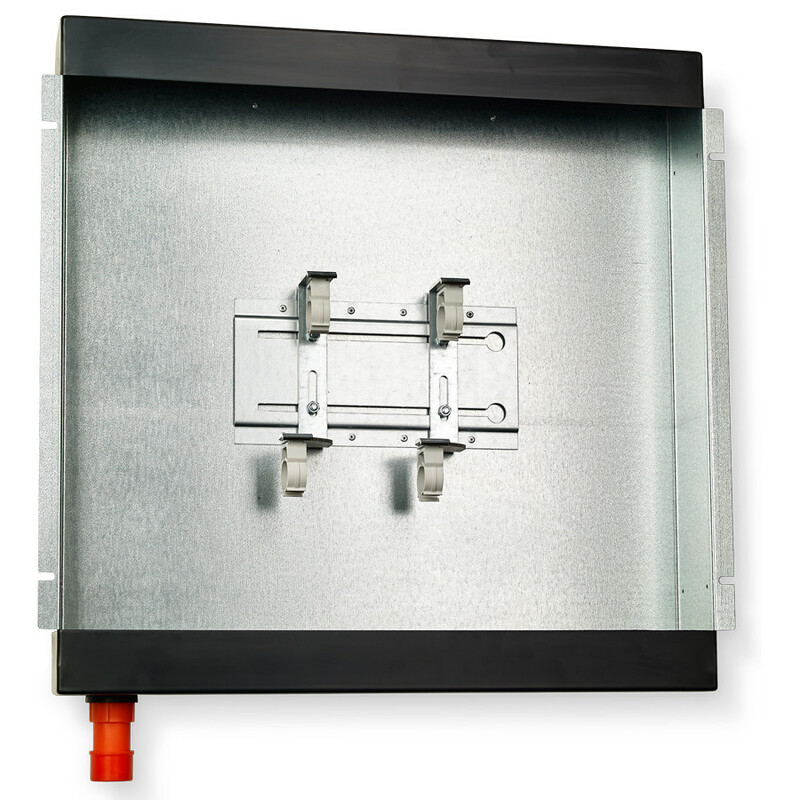 The manifold cabinets for pipe system installations are manufactured entirely in sheet metal with top and bottom in plastic.